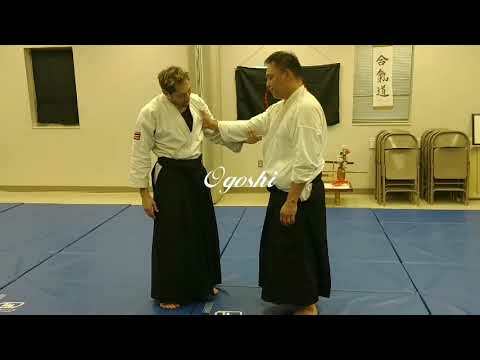 Info about "Aikido ogoshi video"
O goshi (large hip) is the simplest koshi to visualize as well as execute. 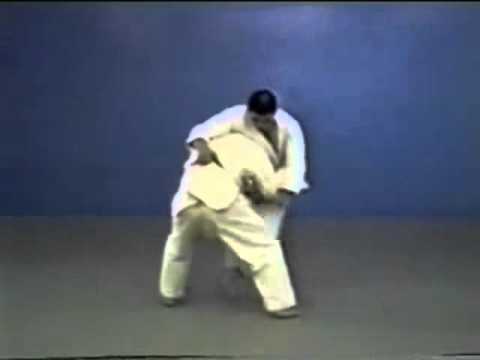 The movement involves stepping inside, blocking, and rotating the hips into position. 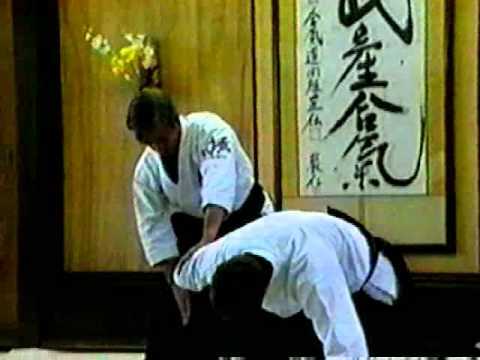 It refers to simply reaching your hand back around your partners waist (on the belt), loading your partner onto your hip and throwing. 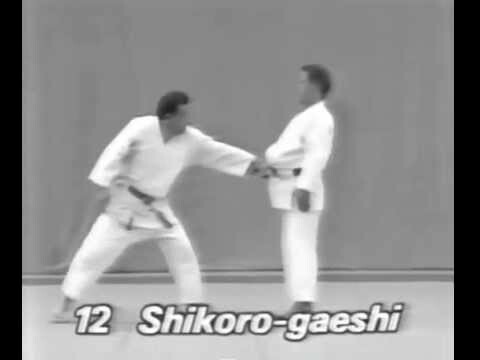 This is easily received from a shomen or yokomen strike using the standard inside forearm block allowing the other hand to slip around the back of your partners obi. 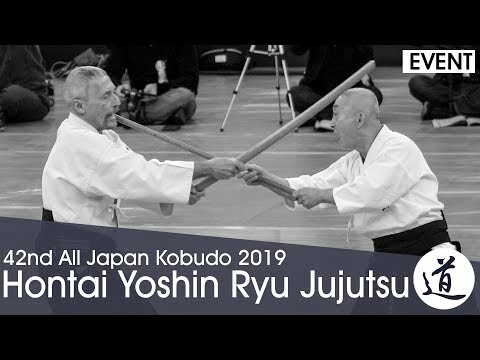 It’s easy to imagine how this would similarly be received from a katate dori wrist grab or kata dori / mune dori (collar or sleeve) grab. 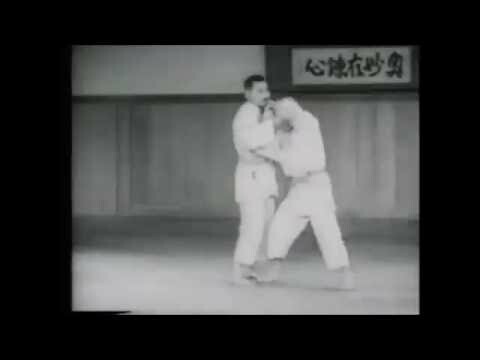 This hip throw in in the category of mae koshi or front koshi.